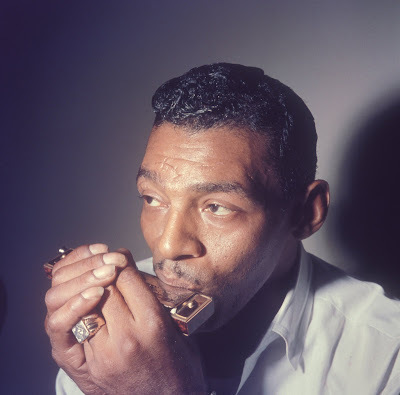 Little Walter at Chess Records. Did Toots Thielemans play on Astrud Gilberto’s The Girl From Ipanema? which gives me an opportunity to say how fine a film composer John Barry was.